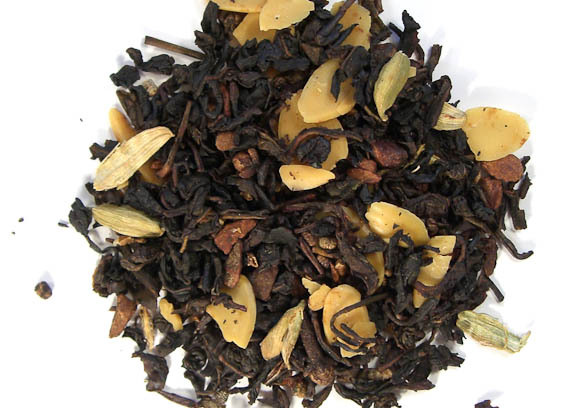 We import many fine teas from around the world. 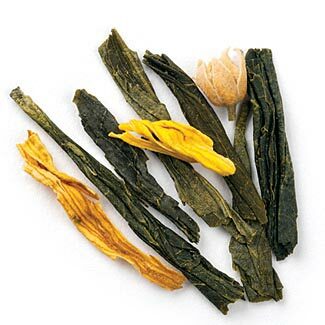 One of the most famous green teas from China…also called Dragon Well Tea. 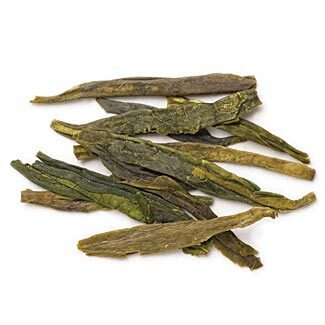 Pan fired to bring out its balanced and light flavor, long green leaves. 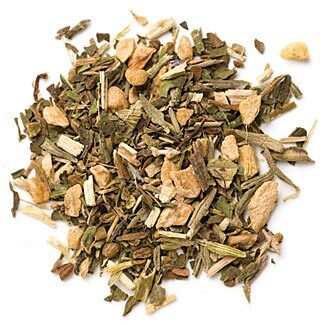 Green tea chai blend with cinnamon chips, almonds, cloves, green cardamom, almond. Very little caffeine and smooth flavor. Silver tips leaves with a delicate nutty flavor. 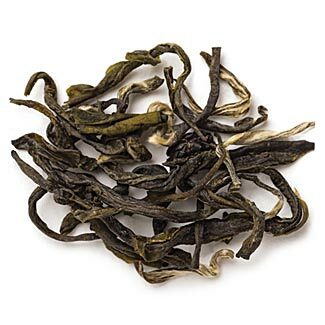 Harvested for 10 days a year only in the chinese highlands. 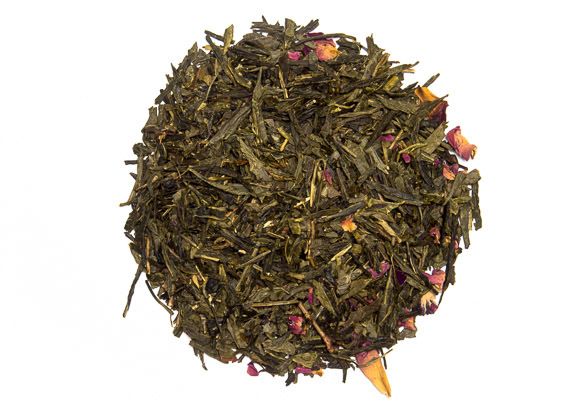 Green tea blended with cherry and rose petals. 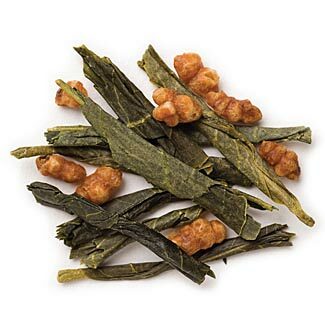 Large sencha tea leaves are blended with fire-toasted rice….a specialty of Japan. 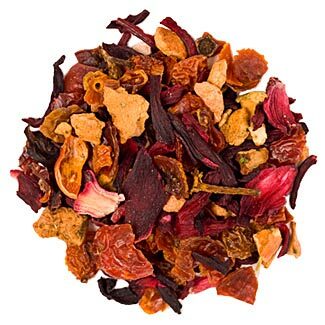 Blend of cherry, elderberry, rosehips, hibiscus, cranberry, blackberry, raspberry. 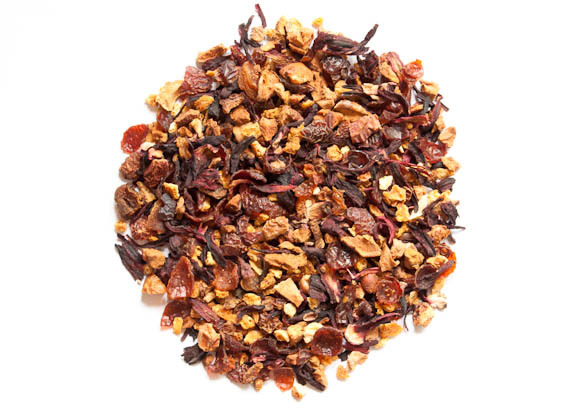 Blend of Rosehips, Orange Peel, Hibiscus, Peaches, Apples, mixed berry flavors. Orange mixed with dried ginger and mint. Good for the stomach after a meal. 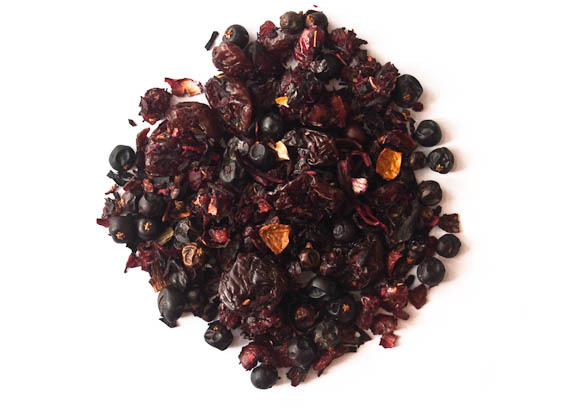 Hibiscus flowers blended with sweet pineapples and delicate lychees. 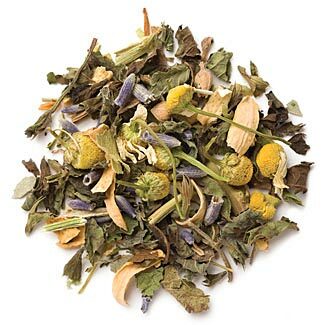 Chamomile flowers blended with lemon balm, linden flowers, orange blossoms, lavender flower, passion flower, lemon juice and valerian root to produce a fragrant & soothing blend. Very smooth and relaxing with soft flavor. 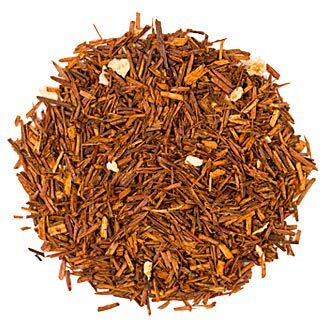 Ginger and peaches are combined with Rooibos tea to create a fresh and flavorful blend. 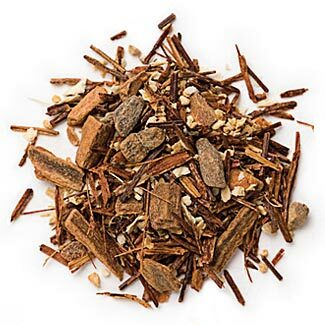 Rooibos chai blend with orange peel, cinnamon, ginger, cardamom seed, anise seed, black pepper and cloves. 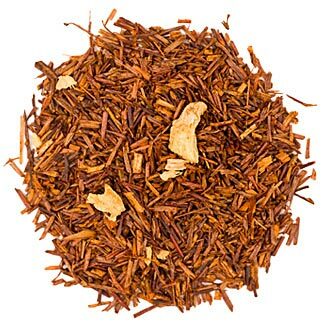 Rooibos earl grey blend with orange peel and natural bergamot oil. 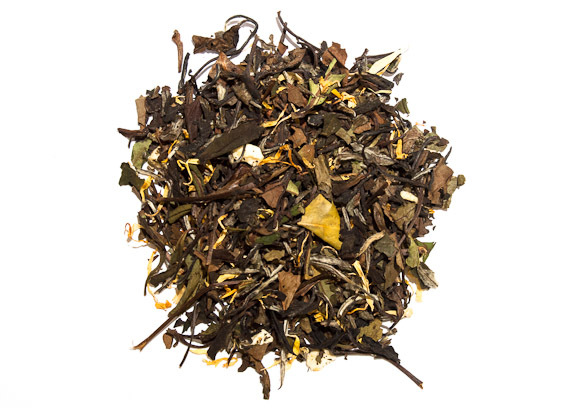 White peony tea blended with dried peach and calendula petals. 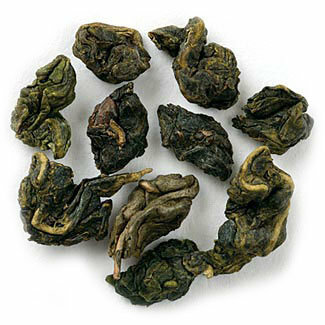 Hand processed oolong tea from the Fujian Mountains. Famous for its milky flavor and smooth texture. One of our favorite teas it is also mixed with the Oolong praline. 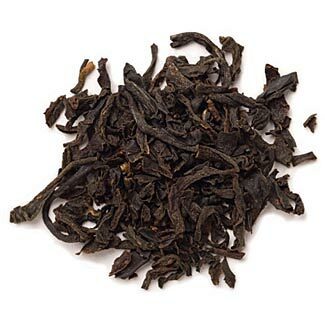 Premium grade black tea blended with bergamot.